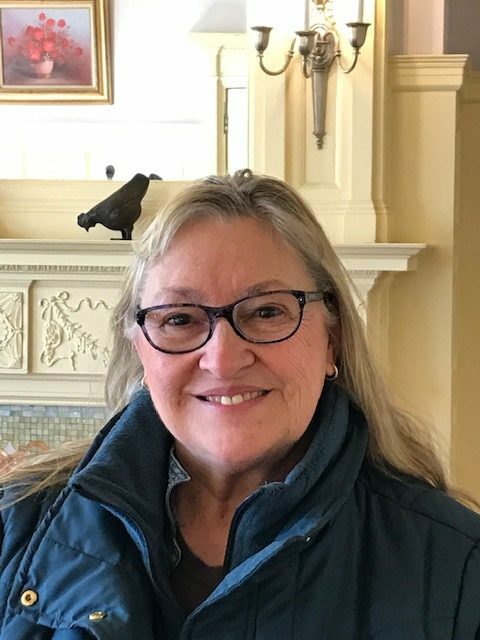 Christine Gordon, a past president of the Wet Paints Studio Group, is an acrylics painter who lives in Sayville, N.Y. with her husband of 43 years. 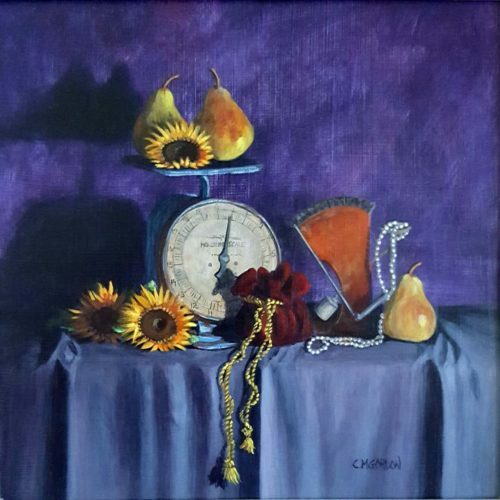 Born in Brooklyn & raised on Long Island, she is self-taught and enjoys painting still-life & outdoor scenes. 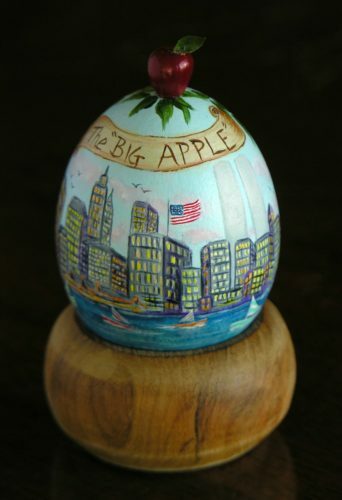 In 2006, she was honored to paint the official New York State egg for the White House at Easter time. The egg is now part of the permanent collection of the George W. Bush Library in Texas. She also had a 13 year run at the Chrysalis Gallery in Southampton, where her miniature paintings were sold. 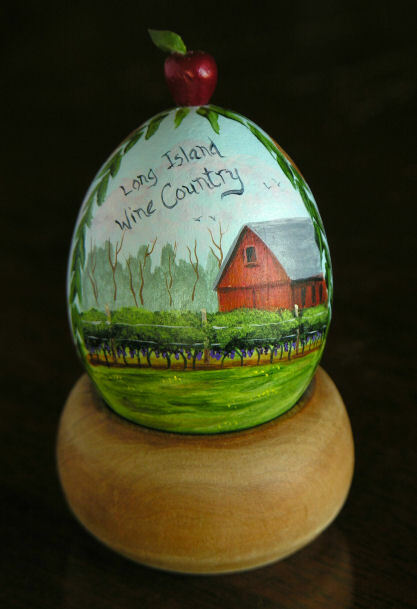 She has taught kids & adults to paint on canvas, wood, and eggs too! 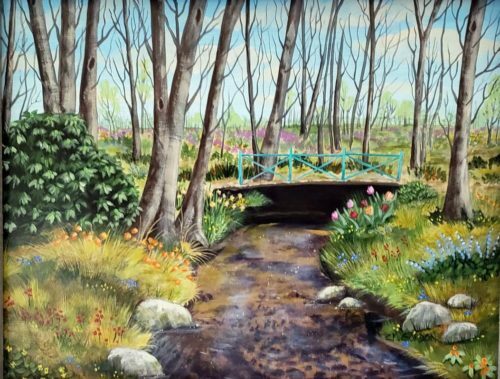 Christine joins us this year giving acrylic painting workshops on the grounds of the Arboretum.